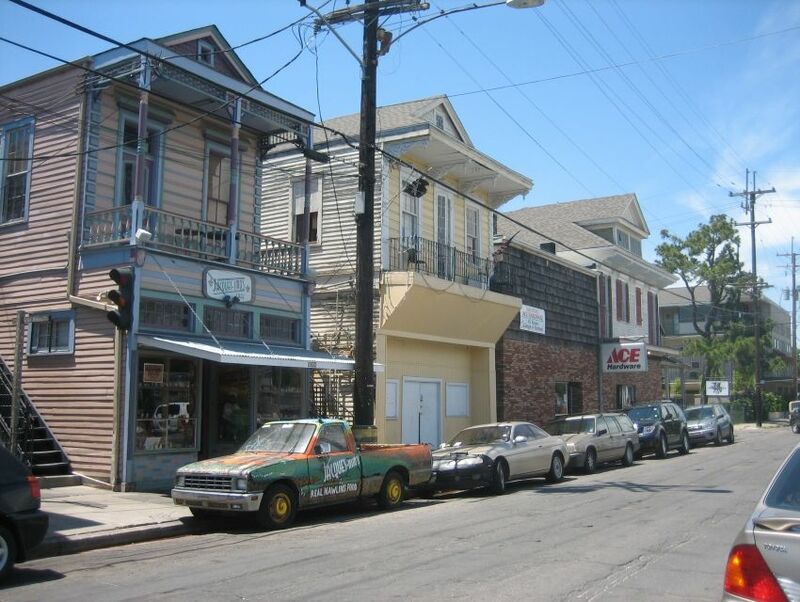 Jacques-Imo's Cafe is a vibrant and charming dining establishment in the heart of uptown NoLa. This place specializes in Cajun and Creole flavors, featuring signature classics such as shrimp and alligator sausage cheesecake, shrimp etoufee, as well as fried green tomatoes. The whole family will love the soulful food and colorful, vibrant environment.